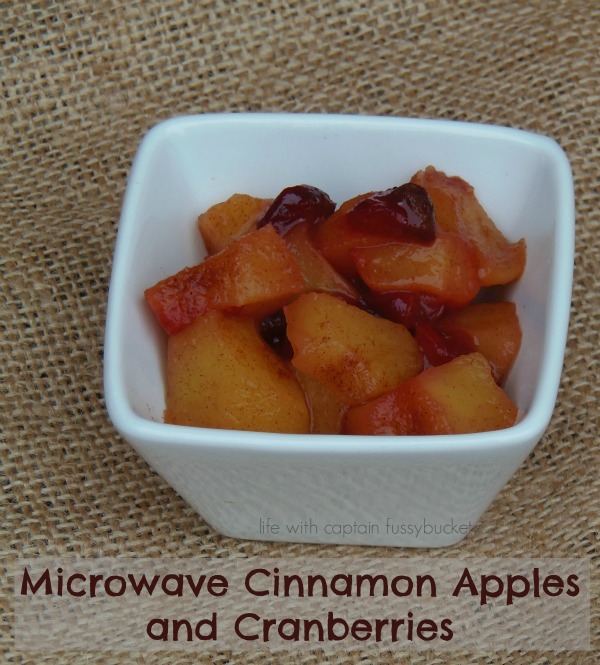 Microwave Cinnamon Apples and Cranberries - A Delicious Fall Treat! Whenever the boys need a quick snack, my go to is always fruit. They love it and it's quick, easy, and healthy. Sometimes they want more of a dessert, but I don't want to whip up a big batch of cookies. Microwave cinnamon apples is usually what I make for them, and all three of them devour it! With the holidays here and cranberries in the stores, I wanted to try out a new spin on our old favorite. Peel, core, and cut apple into cubes. 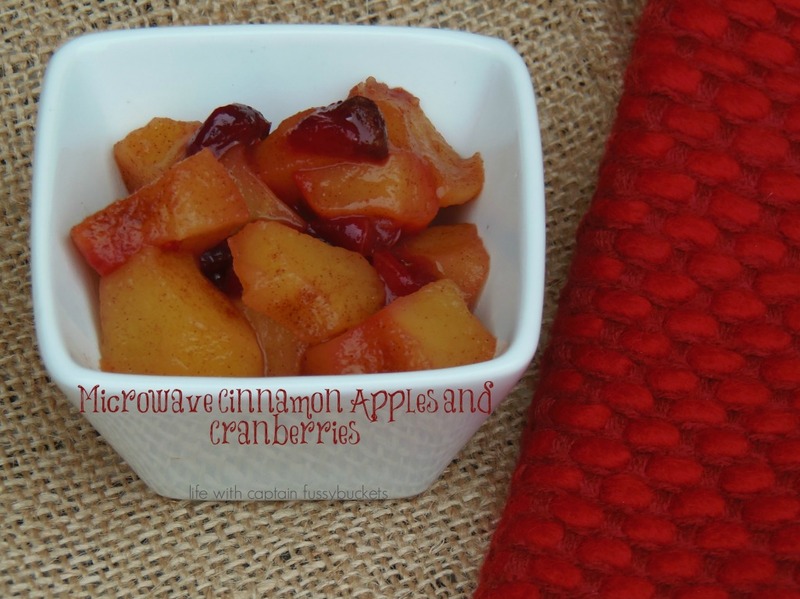 Sprinkle cinnamon and your choice of sweetener on top of cubed apple and cranberries in a microwave safe bowl. Cover with a glass plate or microwave safe lid. Microwave for 3 minutes, or until apples and cranberries are tender. 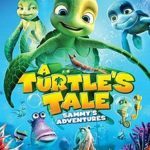 This treat is great for after school, after dinner, or even while cozied up by the fire, watching a Christmas movie with your family. 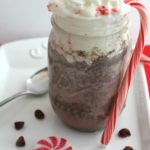 Everyone will feel special and festive with this dessert! *Cranberries are so versatile and can be used in any sweet or savory recipe, but are very tart, so you will want to adjust ingredients accordingly when adding cranberries to a recipe. Fresh cranberries are very different than dried cranberries because dried cranberries are usually sweetened. When adding dried cranberries to a recipe, you don't want to add too much additional sweetener. I use fresh, but I’m sure frozen would work. Dried cranberries adds a different texture, but you could try.